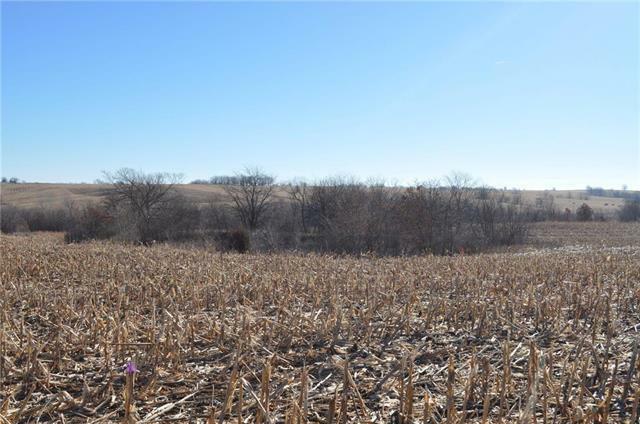 Ideal hunting/recreational farm with income! 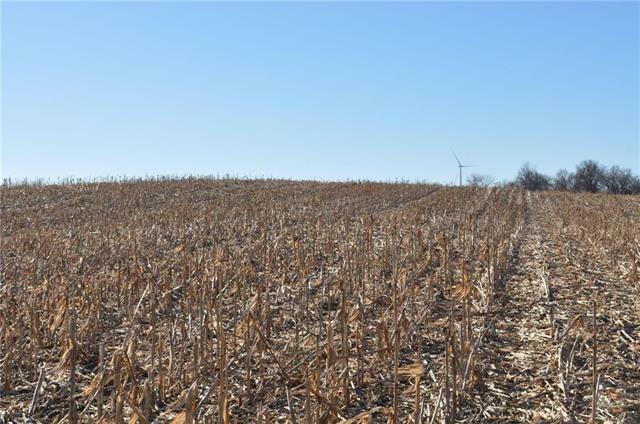 This 120 acres located in Gentry County offers the best of both worlds. If your looking for that ideal hunting property but also want a return on your investment this farm could be the perfect fit. 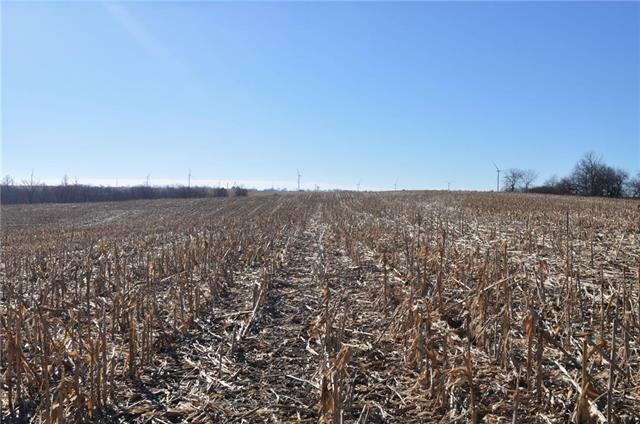 There are currently 80 acres being cash rented providing a solid return to any potential buyer. 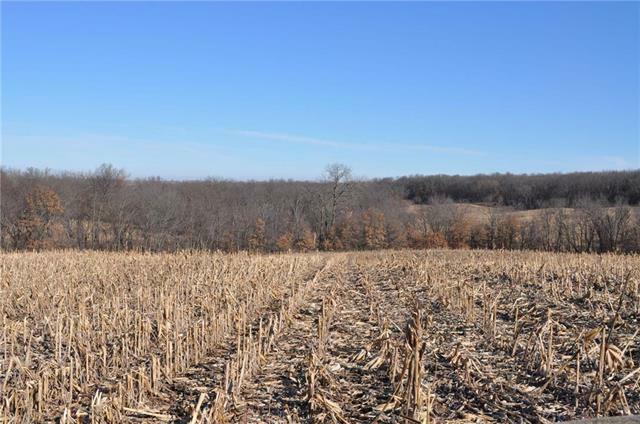 The remaining acres consist of wooded draws full of turkey and deer. There is a hunting lease available if buyer is interested.